Don’t all mothers want to raise strong, confident, happy girls? Of course we do! New York Times bestselling author, Jen Mann, of I Just Want to Pee Alone and People I Want to Punch in the Throat fame, does too. 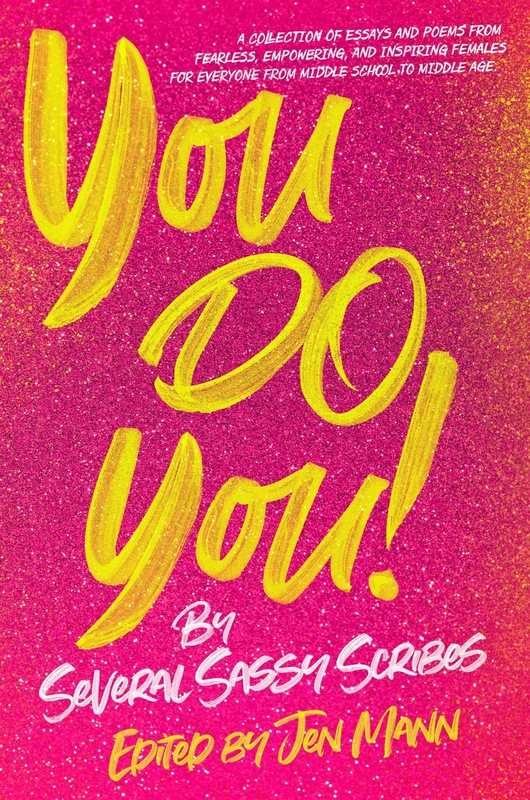 Her own daughter inspired her to collaborate with 37 female authors from around the country to create You Do You, an anthology celebrating the girls in our lives. What makes this anthology even more special is that it is truly multi-generational; women and girls from age 13 and up contributed essays and poetry to the collection. From teens to empty-nesters, each writer has her own unique viewpoint and empowering message for readers, though all of the authors stand behind the message that while raising daughters has perhaps never been simple, it is growing more complex by the day. In a parenting age that often tells young girls that they are somehow “less than,” this collection of voices raises up girls in our lives. Some essays are laugh-out-loud hilarious, and others— like the heartfelt letter a young daughter writes to her mother— are almost guaranteed to make you tear up. “I wanted this book to be a love-fest for the girls in our lives, to sing their praises just the way they are,” Mann says. Her essay— and the book itself— was inspired by a parent-teacher conference she participated in where it was clear the teacher labeled Mann’s daughter as “bossy,” rather than as a leader. Mann had no patience with that kind of narrow-mindedness, and decided to do something about it. And so this book was born. You Do You is available on Amazon in paperback and Kindle, as well as B&N.com, Nook, iTunes, Kobo, and other e-book retailers. Julia is a Minnesotan mother of two, a wife, and a woman with a zest for life. She loves writing, horses, art, travel, comedy, coffee, and all the other good things. 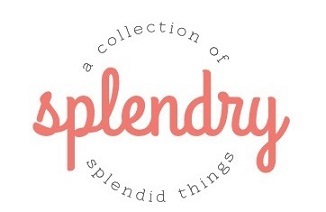 She blogs with humor and honesty about the less glamorous side of Motherhood on her blog, FranticMama.com.